EDINBURG — City leaders here did not skip a beat Tuesday evening when they voted to launch an inquiry against one of their own members. The agenda item that proposed an inquiry against Edinburg city council member Homer Jasso Jr. did not garner any discussion by council members. Instead, they voted swiftly to begin the inquiry as part of their first order of business. Jasso is accused of profiting from city coffers despite an ordinance in the charter that prohibits elected officials from engaging in any business with the city. It’s unclear how much the city paid Santa Anita Recycling LLC for work the company provided to the municipality. 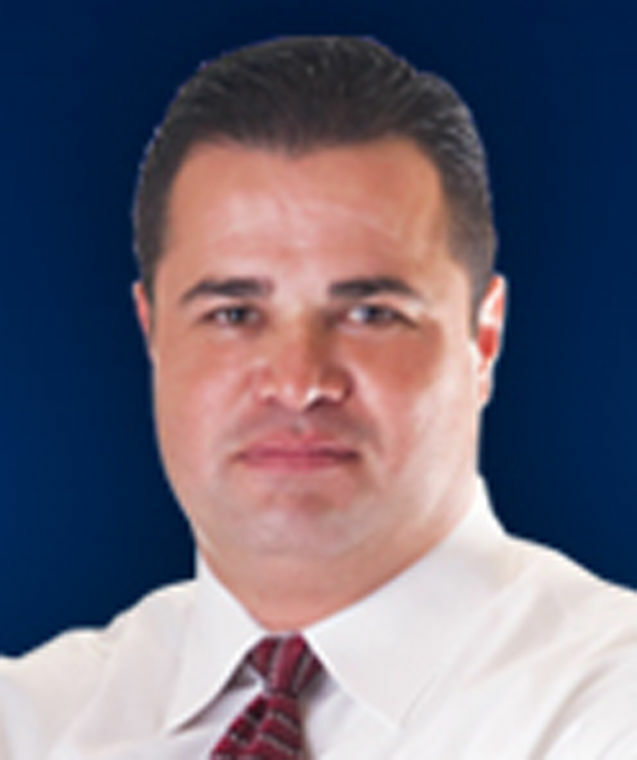 Jasso owns a 15-percent stake in the tire recycling business. There have been conflicting reports about the nature of the transactions, with the latest caveat reflected in city checks made out to the company that were subsequently voided. Jasso previously told The Monitor he welcomed an inquiry in order to clear his name. It’s unclear how the city will handle the investigation or what the process will be like.